Host Richard Bliss and Guest Jason Massey talk about the coolest job ever! In this episode of Funding the Dream on Kickstarter the topic is how to make a living as a professional Dungeon Master who plays live on his podcast. 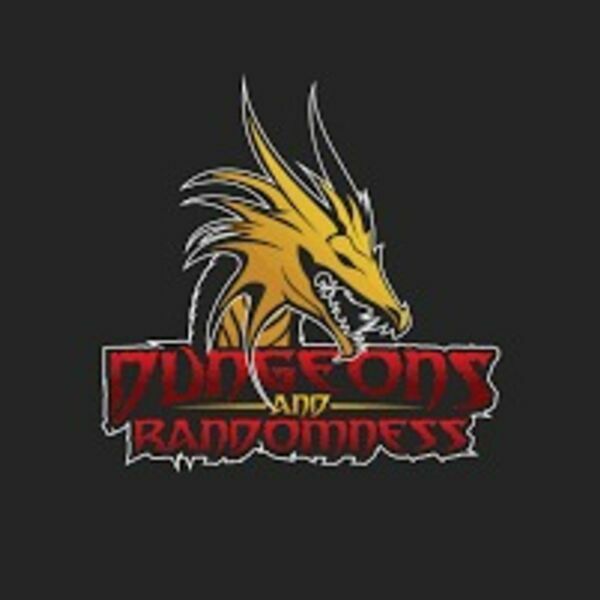 Jason Massey quit his day job and dedicated his working career to hosting a podcast called Dungeons And Randomness. In the podcast, he and many of his friends, play D&D in the world of Theria.